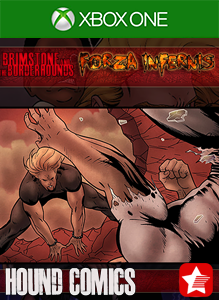 Brimstone and the Borderhounds train to win and now you can help them! 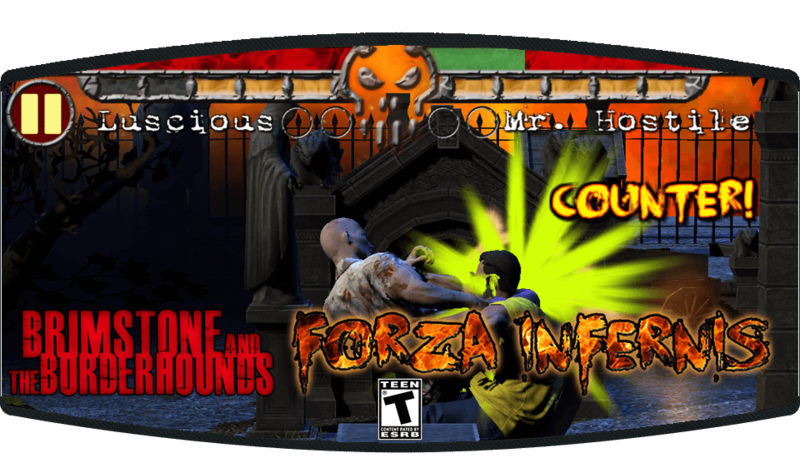 Based on the characters from the popular comics, Forza Infernis features arena style one-on-one battles between the Borderhounds and their enemies in an extraordinary 3D experience. Experience the excitement of the first issue in Story Mode. Each chapter of Story Mode features story right from the comic. A whole new way to relive the comic for fans, or become a fan from playing! Just looking for a fight? Versus mode is perfect for just that. Individual fights where you choose the fighters and arenas. Relive epic battles or create fights that would not exist in the Borderhounds world. Driven mad after losing his farm to foreclosure, local turkey farmer J. Snydles plots his revenge on an unsuspecting town. Using steroids, toxic waste, and a small amount of energy drink, Snydles concocts a brew that turns his turkeys into mindless minions. On the brink of panic, returning war hero Bret Star must save his town before it's too late. Zombie Turkeys Must Die!! Now available for Android Phones, and Android Tablets. 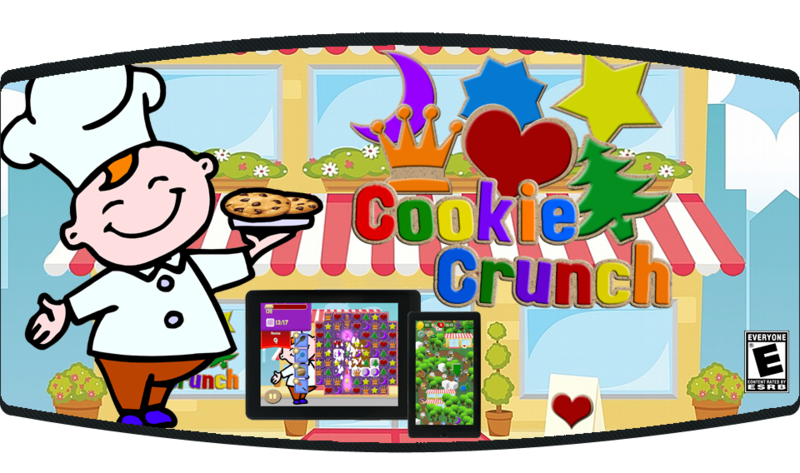 Coming soon for iPhone, iPad, PC, Mac, and other consoles. 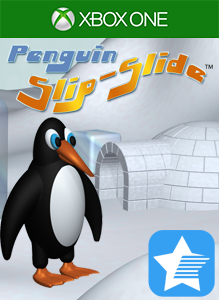 Help Peter Penguin Slip-Slide his way to collect food and return to his Igloo in this frosty puzzle game. Over 250 puzzles to solve and 20 in-game awards to earn. Beat the clock to earn bonus lives or useful items. Only you can make Peter a happy penguin! Complete the level with time left on the clock and choose a bonus gift for use on the next level.